Aspose.BarCode for C++ is a robust and reliable barcode generation and recognition library, written in C++14, it allows developers to quickly and easily add barcode generation and recognition functionality to their applications. 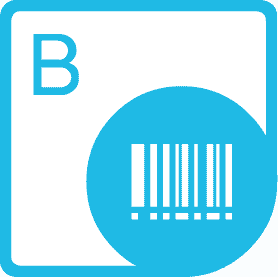 Aspose.BarCode for C++ supports most established barcode standards and barcode specifications. It has the ability to export to multiple image formats including: BMP, GIF, JPEG, PNG, TIFF and SVG. © Aspose 2002-2018. All Rights Reserved.